Reminiscent of American Sniper and the Academy Award–winning The Hurt Locker, Hyena Road plunges deep to the heart of the Afghanistan war zone. Three men stand at the intersection of modern warfare – a murky world of fluid morality where all is not as it seems. Thrown together are Pete, a veteran ISAF intelligence officer, Ryan, a Canadian sniper, and The Ghost, a legendary mujahedeen warrior who has mysterious reappeared. Three different men, three different worlds, three different wars. Driving the high-stakes political and military gamesmanship between them is the danger-filled construction of Hyena Road, an 18-kilometre stretch of concrete through Panjwaii that international military leaders call "a dagger in the heart of the Taliban." 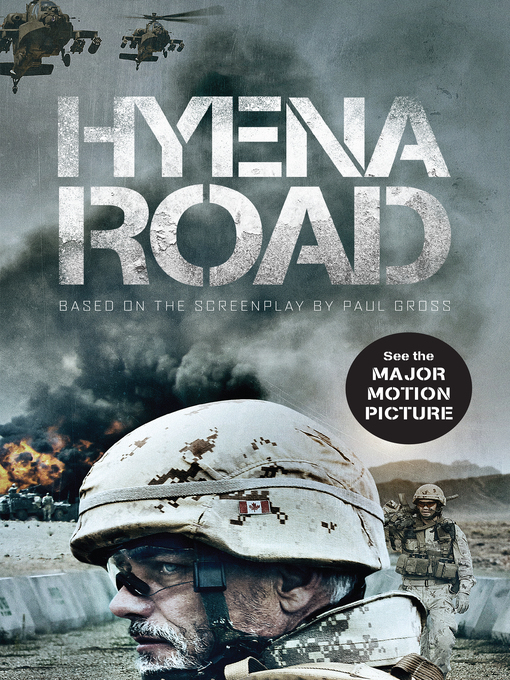 Hyena Road is an action-packed story of on-the-ground combat, impossible choices and the personal costs of war.